Bundaberg is a vibrant modern city at the heart of a region taking in coastal and country towns that are home to some 95,000 people. 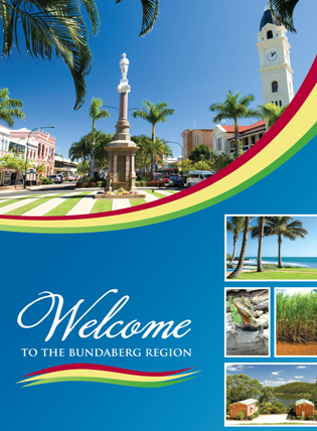 And Bundaberg has a subtropical climate with wet hot summers and mild winters. It is approximately four and a half hours north of Brisbane by rail. Established in 1867, ‘Bundy’ as the locals affectionately know the city, is a great place to invest, offering a range of things to see and do. Meeting Bundaberg’s famous turtles and exploring the Southern Great Barrier Reef, one of the world’s most iconic destinations for travellers. Snorkel or scuba dive amongst iridescent coral gardens, teeming with abundant fish and turtles. The Bundaberg Rum distillery and Sugar Cane Railway are also popular with tourists.